Age 45, of Huber Heights, passed away Monday, May 21, 2018, at the Dayton VA Medical Center. He was born August 14, 1972, in Sidney, Ohio, to his parents David & Nancy (Sease) Holsinger. 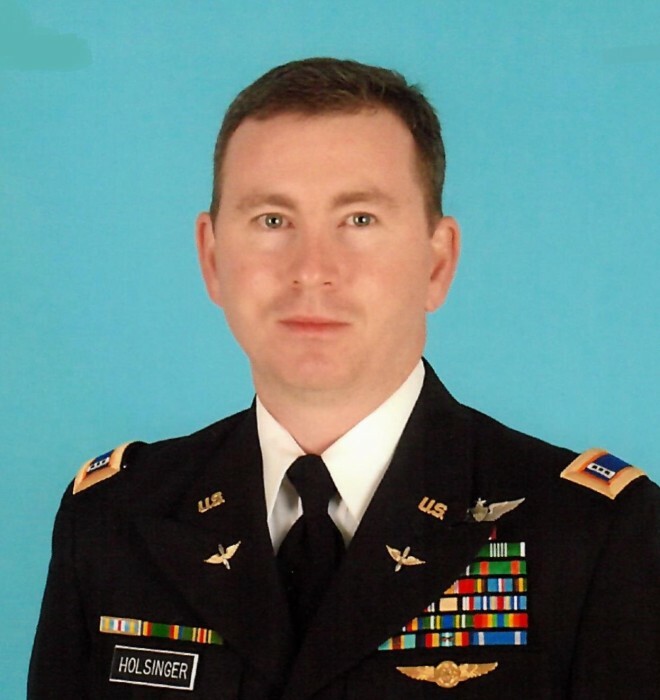 He is survived by his loving wife Ampa (Savprakhon) Holsinger; his father David Holsinger; and numerous family and friends. 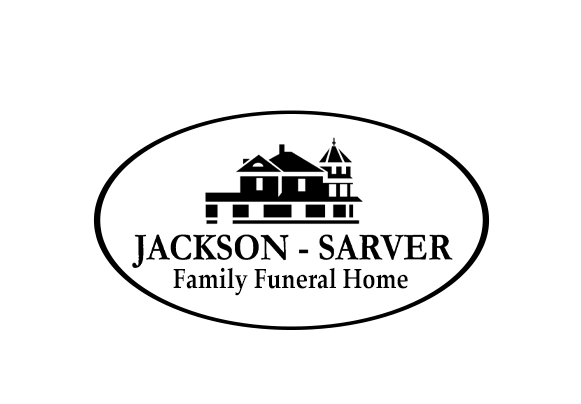 Funeral services will be held 11:00 AM Tuesday, May 29, at Jackson-Sarver Funeral Home, 1 S. Main Street, Pleasant Hill, with interment following at Highland Cemetery, Covington. The family will receive friends from 10-11 AM Tuesday at the funeral home. If so desired, memorial contributions may be made to VFW Post #3283, Huber Heights.